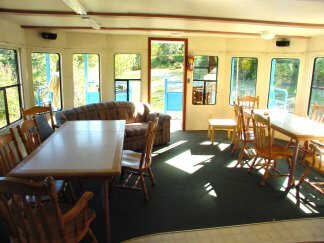 Thank you for stopping in at Floating Lodges! 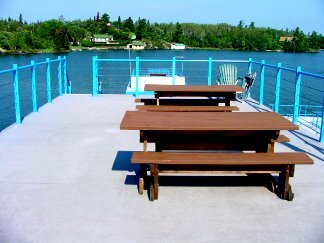 Here you will find a complete on-line brochure of our Houseboat Rental business. Please browse our site and enjoy! Then if you have any questions or comments contact us via Email, call our Toll Free number, fax or regular mail.